Brand New! 6 Sheet Large Format Wall 2019 Calendar. 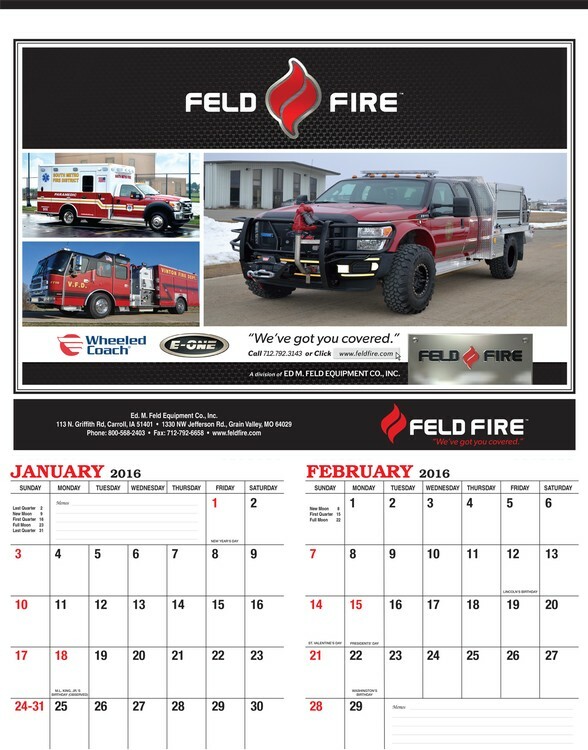 Calendars features 6 full color custom pictures (2 months per sheet). Calendars are printed in full color process. Calendars included a metal tin binding at the top.